The Chiweenie is an adorable breed which makes for a perfect lap dog. A mix of dachshund and Chihuahua, this adorable little fuzz ball is often referred to as the Mexican taco or the German Hot Dog. If these names don’t get you excited to meet this wonderful breed that originated in 1990, then you may not be a dog person. This adorable little fur ball is small in size but huge in personality and loyalty. Despite its size, t makes for a perfect companion during games and other activities. They are tiny balls of energy that can be quite dramatic at times just to gain attention from their owners. Chihuahuas and dachshunds are both smaller breeds. Hence the size of this mix also remains small. They have the ears of a Chihuahua and almond-shaped eyes. 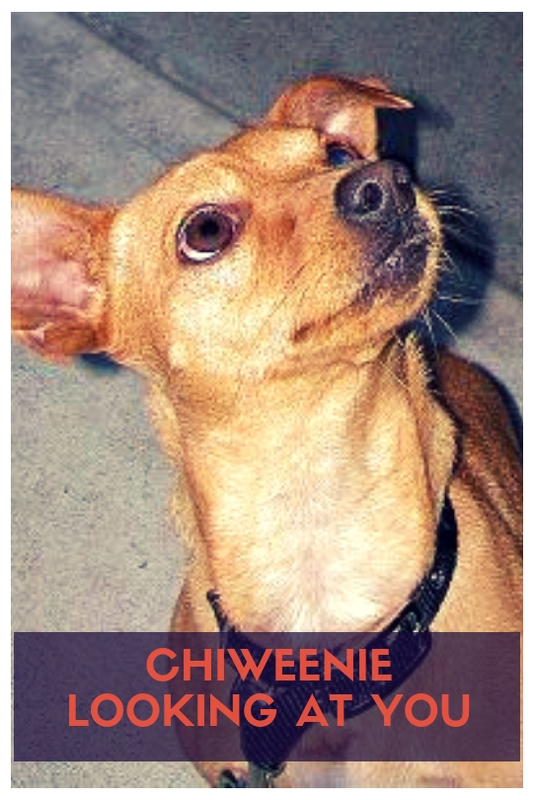 The tiny feet are sure to draw you into the league of Chiweenie fans. The shape of their head may depend on who they inherit it from. It can be shaped like a chihuahua or a dachshund. Chihuahuas are not the friendliest dogs, but they are certainly obedient. This mix brings out the best of both the breeds. They are gentle, loving and obedient. They are energetic creatures that love spending time with their owners and enjoy a few cuddles. They will sit on your lap if that gets them your attention. They are extremely adaptable and will fit right into their owner’s lifestyle and living space. Their tiny size makes them ideal for city and apartment living. The best part is that this tiny package comes with the reflexes of a guard dog. They are excellent at alerting their owners to the presence of an intruder or anything that is suspicious. They are fun-loving and laid back dogs that do not get agitated every time the doorbell rings, or the mailman shows up. However, they can act stubborn sometimes and show opposition to people petting them. They also show separation anxiety a lot more than other breeds. Besides bouts of drama, they are quite affectionate. How Will You Adapt To Your Chiweenie? They are fun to take on road trips. So if you are a traveler get a Chiweenie to be your companion. Their size makes them portable and quite easy to carry around. They are no a high maintenance breed; they need moderate levels of activity and exercise to stay healthy. 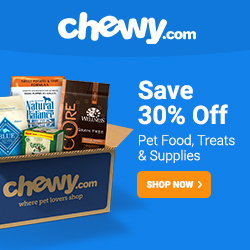 There are no special diets required for this furry friend of yours, and a few visits to the vet are all that may be required. They are suitable for families with younger children and even the elderly. They may not get along so well if you have other dogs or pets. They are the jealous type. They are a designer breed that is not recognized by the American Kennel Club. These fur balls only require a moderate amount of activity and can adjust to slightly cooler climates if you dress them appropriately. However, their coats aren’t that thick, so it is better to keep them in warmer places. They will weigh from 10 to 24c pounds from pup to a grown dog. Their size can be determined using the information regarding the size f the parent breeds. Despite being deemed as an obedient dog breed, they can get aggressive if not socialized from the beginning of their lives. They are quite smart and can act out sometimes which sometimes posses a challenge for their owners. They make great emotional support dogs because of their small size, and are often choses by younger adults as their pet of choice. This canine breed’s love for their owners is unconditional. 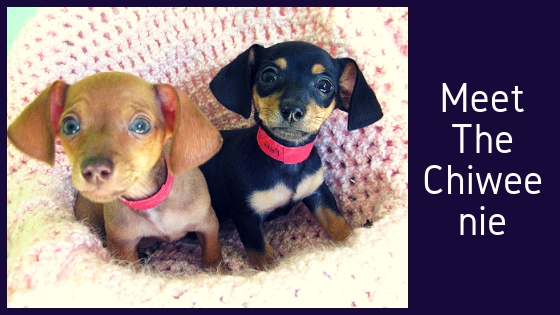 Buy a Chiweenie from a responsible breeder only or adopt from your local shelter. This little taco will stay with you from 13 to 16 years depending on the care they receive. 1.3 How Will You Adapt To Your Chiweenie?